The rarefied air of flight test. 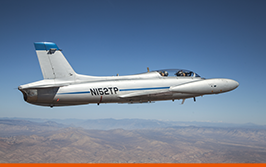 In the legendary skies above Mojave and beyond, the proud traditions of flight test are perpetuated by the International Flight Test Institute (IFTI), where aspiring test pilots and engineers train to follow in the contrails of aviation’s best. The International Flight Test Institute represents a rare confluence of resources that will help ensure the success of our students. 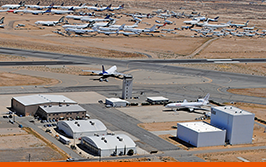 In addition to our unparalleled training fleet and our highly qualified personnel, we offer outstanding facilities within the mystique of our Mojave location and culture. 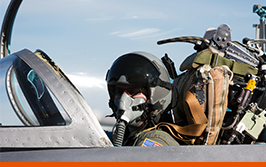 When you answer the high calling of flight test, you want instructors who inspire confidence, who are highly experienced, skilled, and proficient. You want the caliber of instructor you’ll find at IFTI — professionals who have been there before.